The first Lytro LightField Camera were shipped in the end of February, and many hard-core tech fans have already been enjoying it’s cool features. But what, one might ask, is the thing Lytro owners – present and prospective – are desiring the most? 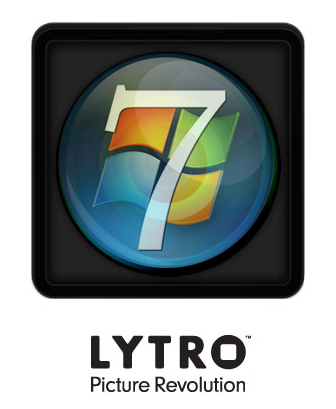 Exactly: it’s the Lytro Desktop software for Windows. 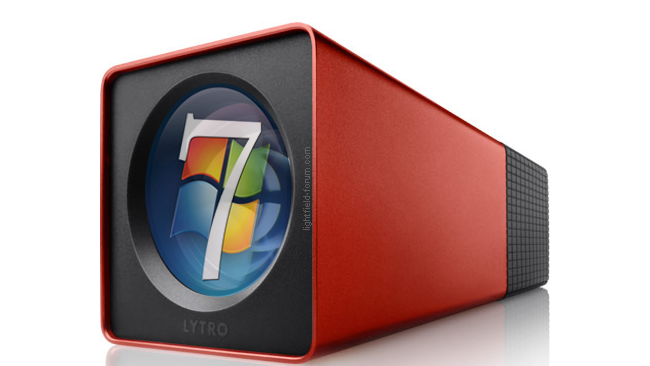 While the Windows version was originally said to be “released shortly after the first cameras are shipped”, Lytro has changed that prognosis to “sometime in 2012”, and many fans have complained ever since. Now, there’s at least a bit more information on the status of the Windows software. Henry L.F.: I received [my Lytro] in early March, and cant use it because I dont have a Mac computer. If they dont release the darn Windows drivers soon, I will sell the camera at the same price I paid plus shipping and insurance. Lytro: … Henry thanks for your enthusiasm and patience. Our team has made releasing Windows software at top priority. When it is finally available, Lytro will most likely see a big boost in camera sales – after all, Windows users make up about 90 % of the pc market share. We’ll keep you posted about any news! Apple and HTC racing to build the first LightField enabled smartphone camera? LightField History: Who invented the concept of the Light Field? I think Lytro went with the MAC software as a manufacturing ploy. Realizing that they couldn’t meet the demand for a windows based system, they went with Mac. Think about it. If they were full production mode capable, why does is take almost two months to get the MAC version. They haven’t been doing anything on the Windows version of the software. Just got my two units for evaluation and the only complaint I have, so far, is the packaging. thanks for your thoughts, dave! i think another reason for the mac preference may be that software development for ren’s ph.d. thesis was done on a mac, i.e. there was already some groundwork available. I pre-ordered early and was unaware of the change in projected Windows software until I received my unit. Lytro has reduced their chance of success by delivering a product only 10% of the population can use. My camera is still sitting with full memory collecting dust. It was supposed to be an early graduation gift for my daughter. Very disappointed. Next story When will new Lytro LightField camera orders ship?